Got a Junior Hunter in the Family? 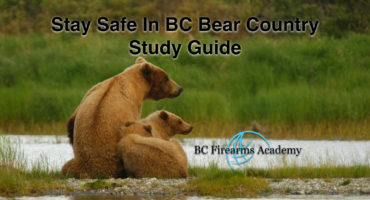 BC Firearms Academy wants to help you get the information you need to start the youth in your life on a lifelong hobby and love of the outdoors. You probably have tons of questions on how to get started. 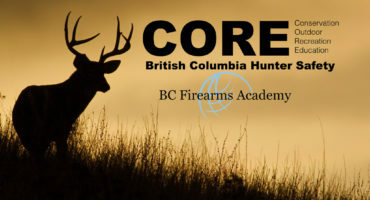 What are the Age Restrictions for Youth Hunters in B.C.? 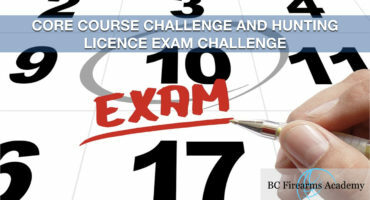 Youth 10 years of age or older and under 18 years of age, who have a FWID may obtain a Hunting Licence OR a Youth Licence. 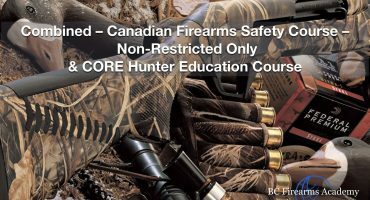 Youth Hunting Licence can only be issued to a parent or guardian on behalf of his/her child or ward who is 10 years of age or older and under the age of 18. A FWID, or Fish and Wildlife Identification, is a permanent number linked to your personal online profile. It replaces the old B.C. Resident Hunter Number card. If you had a Hunter Number, your new FWID will be the same number with three extra digits. 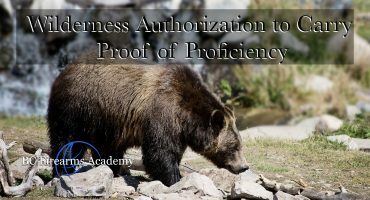 All hunting licenses, no matter what the age of the hunter, require an FWID. Does a Youth Have to take the CORE? No. 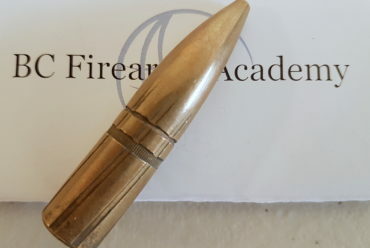 An individual between the ages of 10-17 who are hunting under a hunting or youth licence must be accompanied and under the close personal supervision of an adult who carries the proper licences and meets the prescribed qualifications to be a supervising hunter. Can a Youth take the CORE? Absolutely! 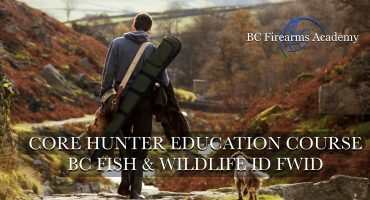 BC Firearms Academy welcomes youth hunters to the classroom and has helped hundreds of new hunters get started. 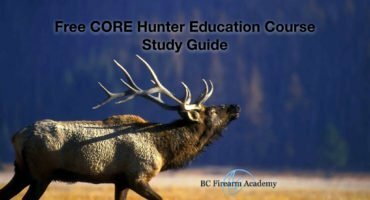 There are lots of benefits to taking the CORE course. 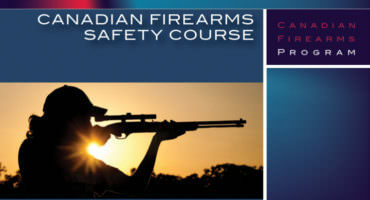 It will give them hands-on experience with deactivated firearms, learn the ethics of hunting, become familiar with conservation, laws, bird and animal identification and more! 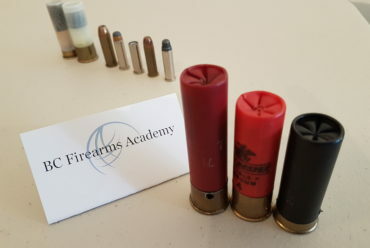 what Type of Firearm Can a Youth Hunter Use? The same rules apply to a youth hunter as they do to any hunter. 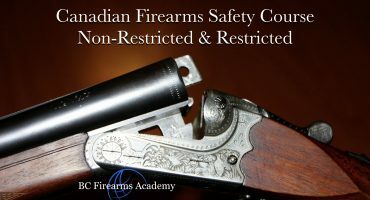 Only non-restricted firearms can be used for hunting. 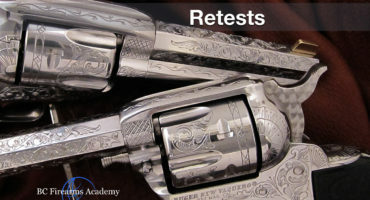 It’s important to remember that youth can take the CORE program at 10 years of age but must be at least 12 years old to apply for a Junior Firearms License. 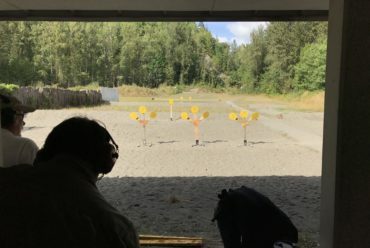 Does a Youth Hunter Need a Federal Firearms Licence to Legally HUnt? No. 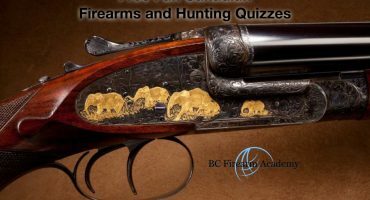 There are other types of hunting that don’t utilize firearms such as bow and arrow hunting. 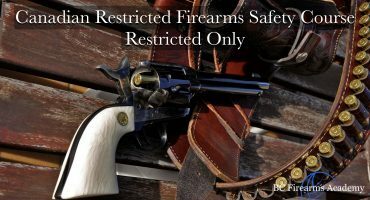 But to hunt with a non-restricted firearm it must first be acquired and to do this you need a federal license. PALs or POLs are not issued to minors under 18. 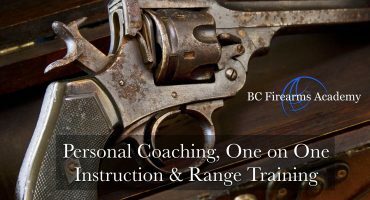 Even if a Junior Firearms License has been granted to an individual, a junior hunter must be accompanied by a supervising licensed adult. What is the Bag Limit for a Youth Hunter? Another great benefit for the minor to complete the CORE program; they won’t infringe on the bag limit of their supervising adult. 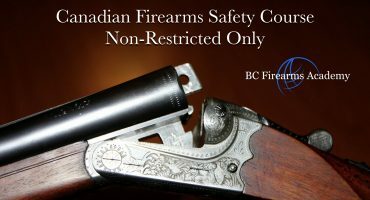 Bag limits vary, BC Firearms Academy recommends visiting the hunting and trapping synopsis at the government of B.C. website.